The EV Vehicle, is an Audi A2 with an electric engine, and iut has just set a new distance record, managing a total of 600km or 372 miles on one charge. 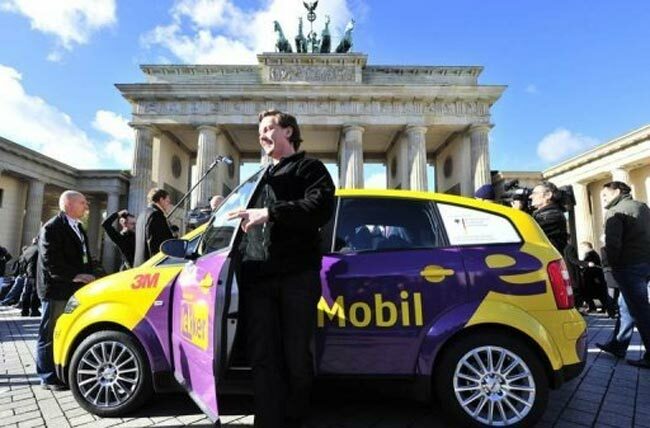 It was created by DBM Energy and lekker Energy, and it drove from Munich to Berlin without having to recharge. The 372 mile journey took seven hours to complete the, and the driver Mirko Hanneman said when he got out of the car that there was still enough battery power left in it for journalists to charge their iPhones. This is the furthest distance travelled by any road going electric car, and sets a new world record, and with this sort of distances on one charge electric vehicles could end up being a viable alternative to petrol and diesel powered vehicles.